NuGet Gallery | Packages matching Tags:"Star"
21 packages returned for Tags:"Star"
Pulls data from datadoghq.com and compute som basic Vitas statistics. A .Net Standard library for reading and writing GNU tar archives. 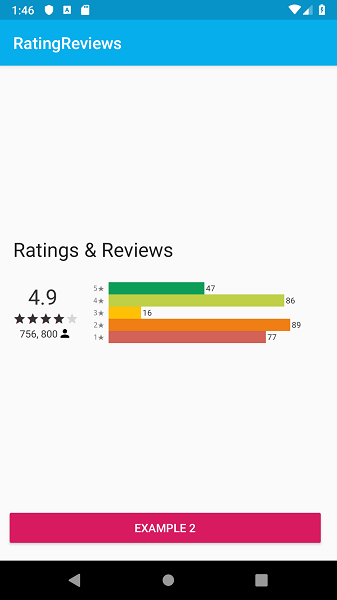 This is a libarary can be used for Rate your app using five stars by default. SquareRatingView Allows you to have a rating view with few important customisations.